Ready Betty plays at 7pm Drive-In Movie to follow. Kicks off at Murpho's Rods and Customs (1131 South Loop 4. Buda, TX) there will be a driver's meeting around 7:45 am and we will depart at 8:00 am and cruise on to see lots of cool local garages and projects - then caravan over to Dell Children's Hospital to let the kids there have a look at the rides, before heading over to the Expo Center. Complete info is posted HERE - read for all the details! 7pm: Travis Green 8pm: Woot Talley and the Box. Drive-In Movie to follow. Austin Speed Shop wristband or Lonestar Round Up wristband only access to event. Gates open at 6pm. 9pm - Lou Ann Barton, Featuring Derek O’Brien, Denny Freeman, Chris Layton, Scott Nelson and a special surprise guest. 7pm: The Tailgators 8pm: The Phantom Shakers. Drive-In Movie to follow. 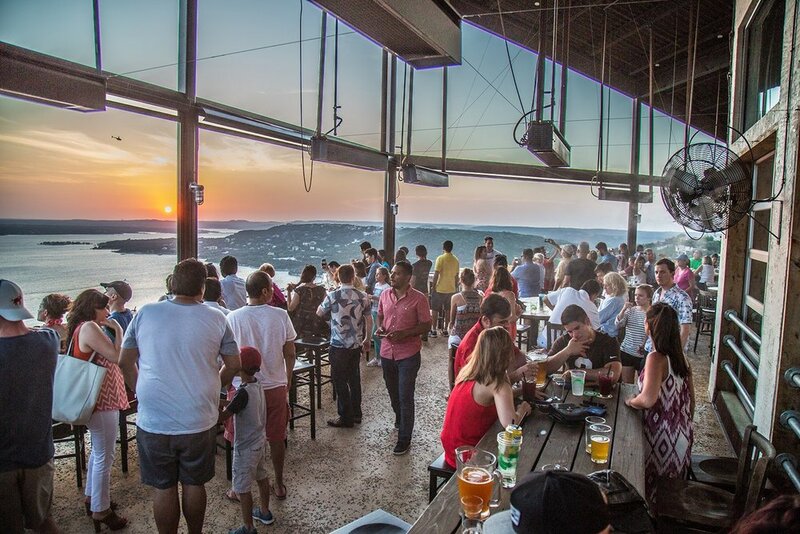 Take a cruise starting at 10am at La Mancha Tex Mex Tavern (2203 Hancock Dr.) and making its way up a scenic hill country drive up to Oasis Texas Brewing Company (6612 Comanche Trail) enjoy lunch with a view high above Lake Travis that can’t be beat. 10am - 3pm. Plenty of free parking and great live music. Later that afternoon - Mercury Charlie's Hot Rods and Honeys Open House (9914 Hwy 290 West) Admission is free - Live music by Honky at 4pm.